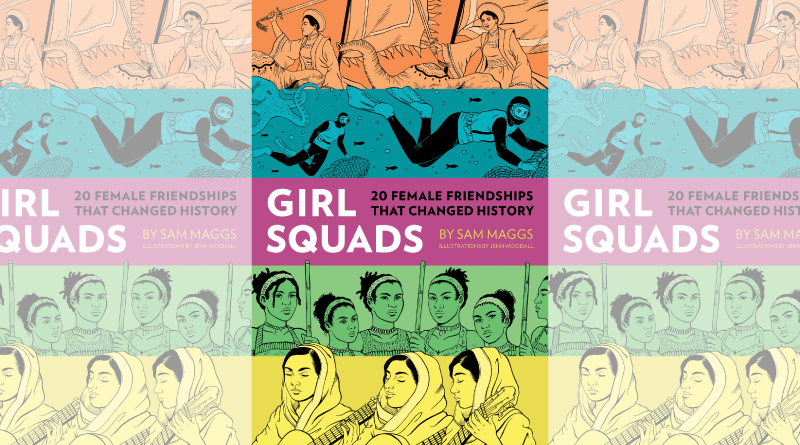 A supportive girl squad seems like just the right thing for times like these and Sam Maggs’ new book Girl Squads: 20 Female Friendships That Changed History has arrived to back that notion up. In around 10-12 pages each, Maggs shares clearly researched stories of groups of women from across the planet and throughout time who’ve collaborated and supported each other in ways that have impacted history. 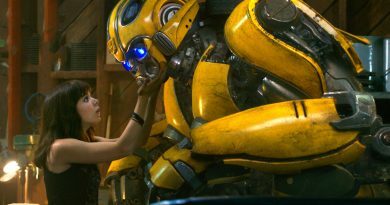 These women range from athletes and scientists to artists and warriors. They’re all groups, a few women who were part of a group, or partnerships. 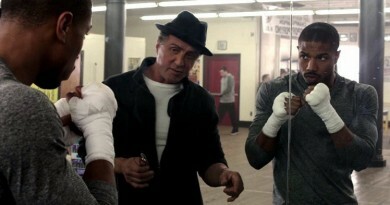 And the bonds run deep. I went in expecting some interesting tales and to learn a few new things. I did not expect to have such an emotional reaction to it, but there I was moved and slightly weepy by the time I was done reading the intro. It wouldn’t be the last time that happened while reading this book either. Maggs’ conversational tone lands somewhere between running commentary and history book, keeping things friendly while remaining efficient and informative. But the real empowerment comes from the women themselves. It’s amazing what can be accomplished when women support each other. I’d love to recommend reading a Girl Squads story a day, but know that the Woohoo! uplifting feeling isn’t necessarily at the end of every tale. You see, some stories don’t have all that happy of endings and at times I caught myself reflecting on how much a lasting impact determines feelings of whether something was worth it. Some of the older stories, like that of the Trung sisters of Vietnam, required a lot of information to contextualize and weren’t so solid in what actually happened, but these are due to complex political and social situations as well as record keeping instead of any particular fault of Maggs. In fact at times throughout the book she also notes how who was writing the history influenced the depictions. All in all there are a bunch of really cool stories in here. Learning about the amazing haenyeo free-divers and revisiting the story of the women whose math skills made space travel a reality made for such an intriguing read. 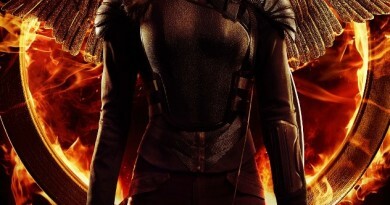 I’ve gotten a lot of inspiration from female characters in fiction over the years and it’s always nice to be reminded there’s a lot of real-life women to be inspired by too. 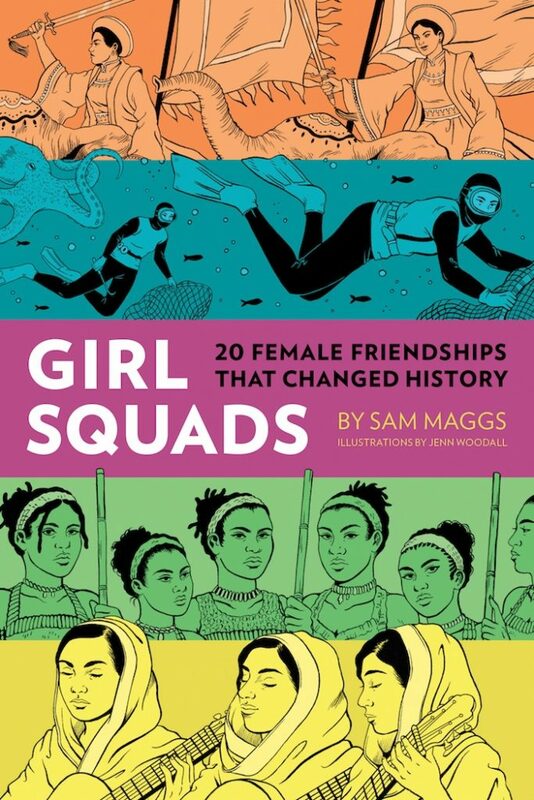 Girl Squads: 20 Female Friendships That Changed History by Sam Maggs is out now from Quirk Books in hardcover and ebook. You can check out the first 27 pages of it by heading over to Penguin Random House and clicking Look Inside. The publisher provided FANgirl with a copy of the book for review. As usual opinions are my own.